Remember yesterday when I told you about this book that inspired my Word of the Year for 2019? I highly, highly recommend it! And I was so excited to discover that you can read Chasing Excellence for FREE if you have a Kindle Unlimited subscription… and you can get a 3-month Kindle Unlimited subscription for just $0.99! 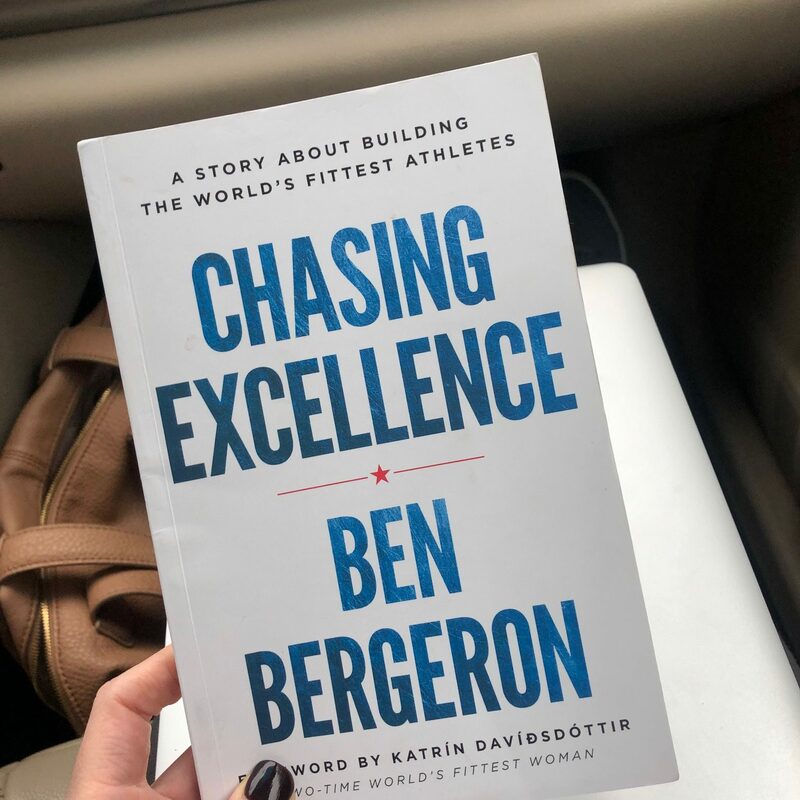 So you can read Chasing Excellence plus have access to over 700,000 other ebooks and thousands of audiobooks for three months for just $0.99 total! 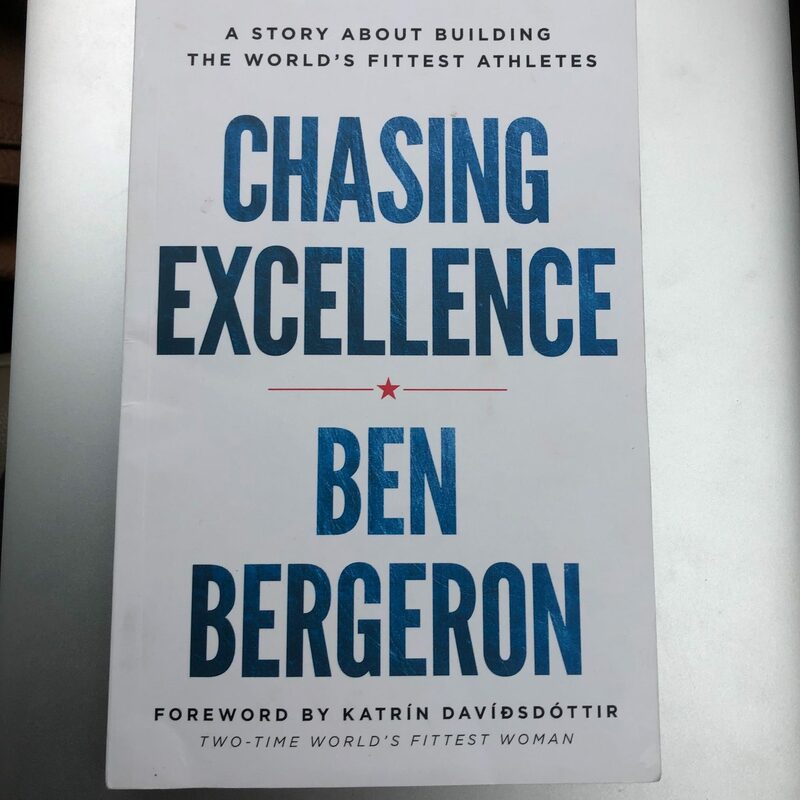 Go here and click to add Chasing Excellence to your Kindle Unlimited account. You can also click on the Kindle Unlimited tab in your Amazon bar to search for available titles (you can search individually or sort by genre). You’ll be able to add up to 10 titles to your Kindle Unlimited account at a time. Let us know what other titles you find that you can read for free with Kindle Unlimited!